We’re delighted to offer this free ebook, exploring the powerful method and perspective of Systemic Coaching with Constellations, and how it enables leaders to navigate complex challenges and find solutions that strengthen the whole system. Deborah Rowland, Formerly People Director, BBC Worldwide, Author, Still Moving. To download the ebook, please fill in the form below. 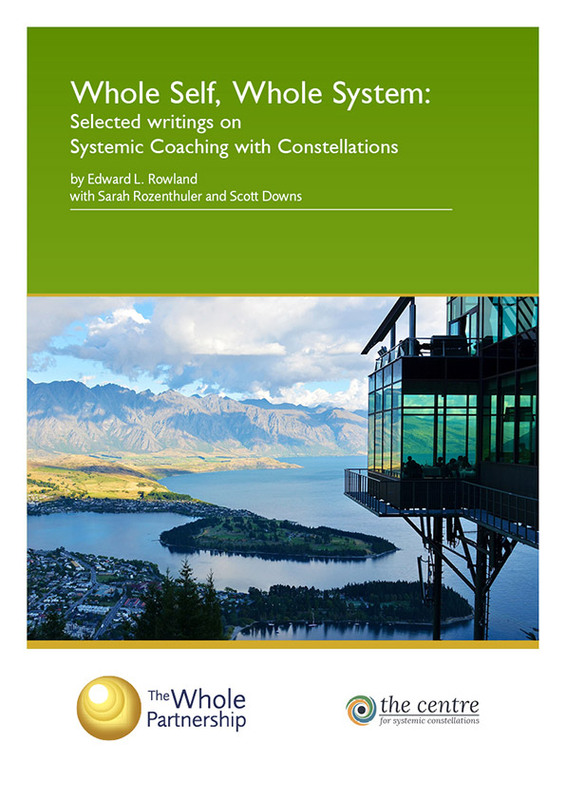 You can also read about our programmes on Systemic Coaching with Constellations here. Once received, you can unsubscribe from our newsletter at any time.